I think that one of the best popular albums of the past decade is Green Day’s American Idiot. This 2004 album is musically perfect, and has great lyrics and a very good theme throughout. I am not the only one that likes the album – over 10 million copies were sold and it won a Grammy for Best Rock Album of 2005. In 2010 it was adapted to a stage musical that earned two Tony awards and great reviews, but I never got the chance to see it on Broadway. 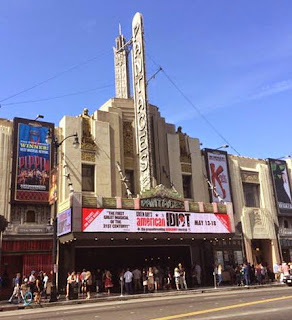 So, when the touring company made its stop at the Pantages Theatre in Hollywood last month, we had to stop in to see what it was all about. 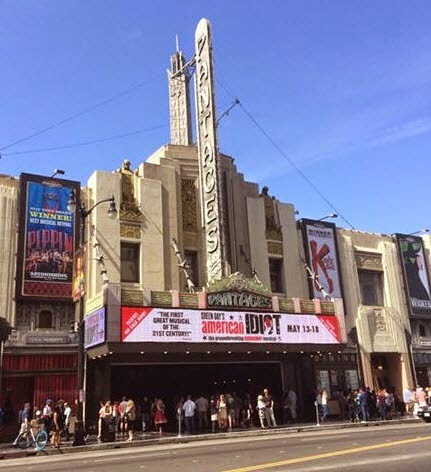 The Pantages has been a Hollywood cultural icon since it opened in 1930. It started as a vaudeville theatre, but it has hosted all manner of shows, operated as a movie theatre, and was even the home of the Academy Award Ceremonies for 10 years. Rumor has it that when Howard Hughes owned the theatre he had his offices on the second floor. Creepy. Anyway, the theatre had a $10 million renovation in 2000, and it is still in marvelous condition. For this show we had seats around the middle of the orchestra section, and were able to see and hear everything well. It is a lovely place to see a show, with the added bonus of easy parking (for $10) and plentiful places to dine before or after the show. It is certainly worth the drive! The plot of American Idiot is relevant to today’s disaffected youth. It is the story of three young men, and how they deal with the pressures of living in the post-911 United States. The audience gets to watch them grow up as they take different paths to find themselves, and it is a mesmerizing event. 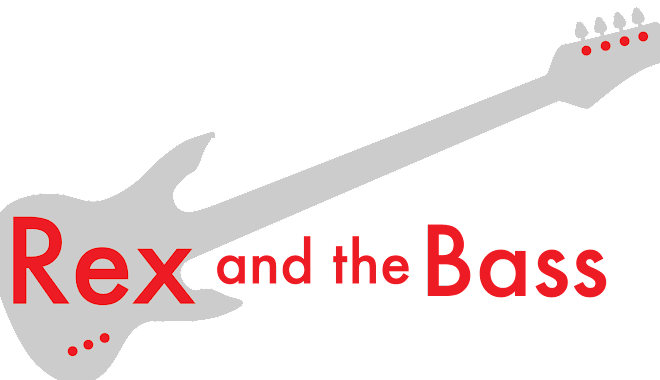 This is a wonderfully written show, with music Green Day, lyrics by Billie Joe Armstrong and a book by Armstrong and Michael Mayer, and this rock opera translates well to the stage. There is very little dialogue that is not sung, but the story still comes across loud and clear and it has a powerful message that clearly shows the divide between generations. 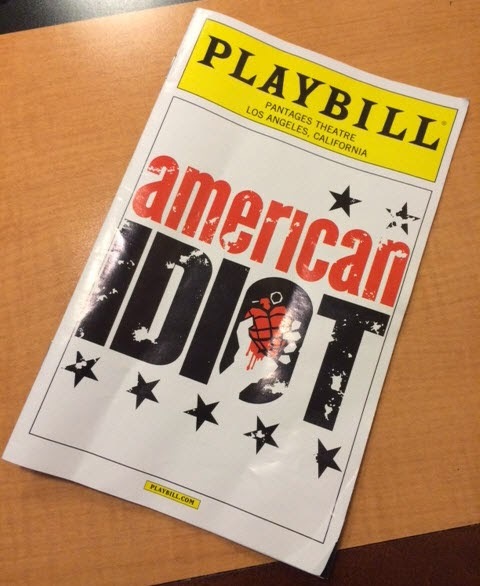 The 2014 version of American Idiot was a touring production that made stops throughout the United States, finishing up on May 25. The creative staff did a wonderful job, with Michael Mayer taking the directorial role, Steven Hoggett as choreographer, Christine Jones with set design, Kevin Adams with the lighting, and musical supervision by Tom Kitt. Between them they have won plenty of Tonys and a Pulitzer, so you know they were more than capable of creating a very tight show. There are only seven main roles in the musical, with Jared Nepute, Casey O’Farrell and Dan Tracy taking the leads. After the show got rolling, they split the spotlight as the audience learned about the separate paths they were taking. Each of them has good rock chops, which is good considering the source material. The other four main characters and the ten members of the ensemble were responsible for maintaining the momentum and hitting their energetic dance cues, and they all did well (it was the end of the tour, so they had plenty of time to figure it out). By the way, as a middle-aged guy, it was striking how young the entire cast is. Instead of a traditional orchestra in the pit, the music was presented on the stage by a five-piece rock band with the musical director, Evan Jay Newman, on keys, David Abrams and Diego Rojas on guitars, Josh Sebo on bass and Ben Marino on drums. Theses talented professionals set the mood, and there were no miscues or odd dynamics that drew away from the onstage action. American Idiot’s sets are amazing and are definitely worthy of a Tony. Most striking were the arrays of video monitors that either played synchronized or random images to great effect. The rest of the sets were clever repurposed throughout, and the timing of the flyaways and on and off stage movements were impressive. Just seeing this was worth the price of admission -- it was a lot more complicated than most modern musical productions. The lighting was well-done and cemented the mood for many of the scenes. And for a change I have nothing to complain about in the sound department. It was well-mixed, and I had no trouble focusing on and differentiating the music or vocals. So, the plot was smart, the acting, singing, and dancing were excellent, and the music was tremendously popular even before the musical came out. What is not to like? When American Idiot comes around again, I heartily recommend that you get out see it. There is no doubt that they will put together another tour, as it was very successful this time around.